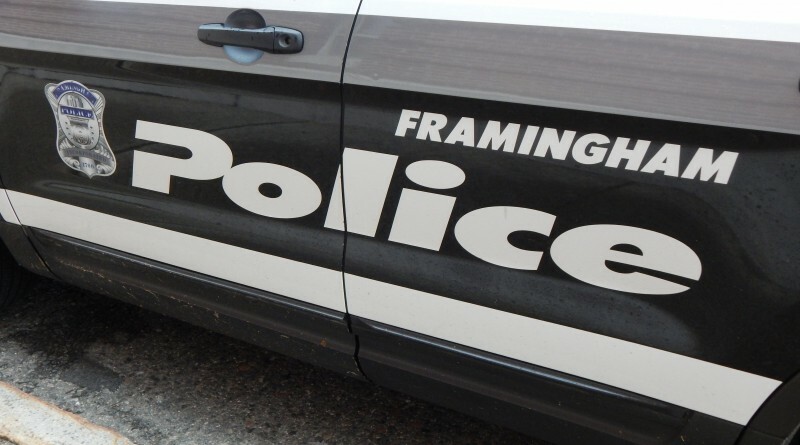 FRAMINGHAM – There are multiple reports of a car striking a telephone pole on Central Street, near the Edgell end, this morning, November 29, just around 8:30 a.m. It is also unknown if any other vehicles were involved in the crash. Motorists should seek alternative routes. Source will update we have we have more facts.